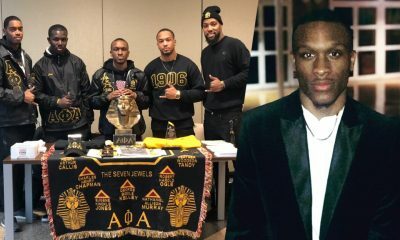 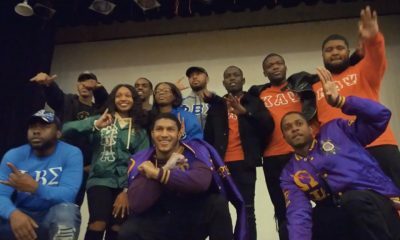 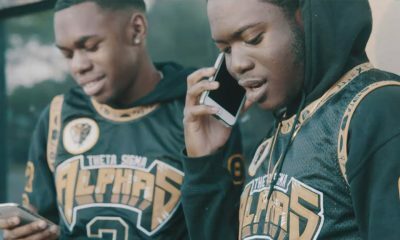 The Alphas at Auburn University are back at it again! 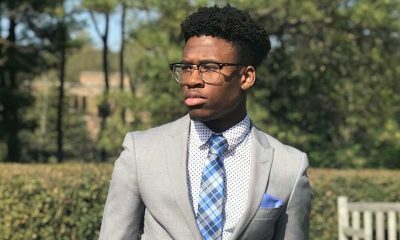 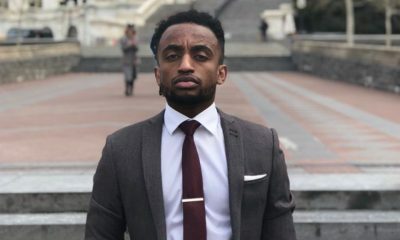 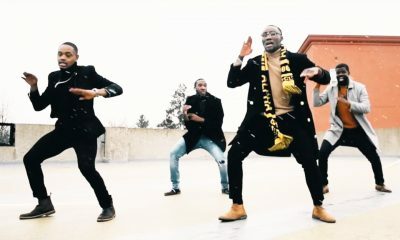 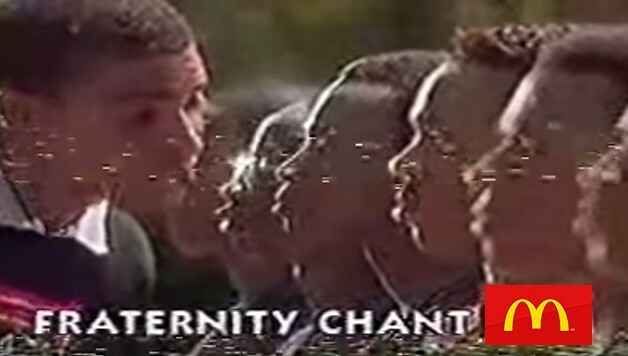 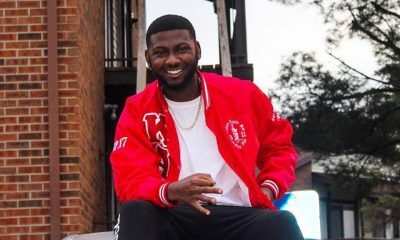 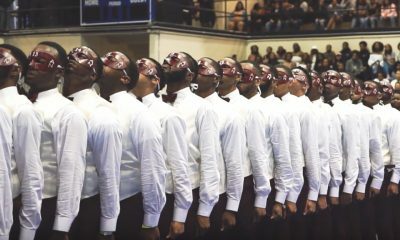 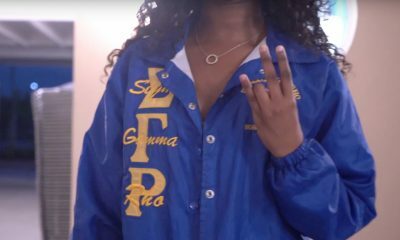 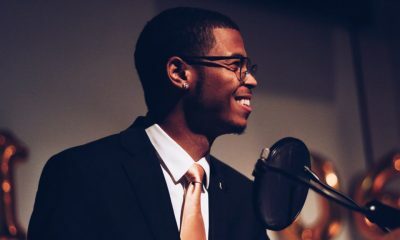 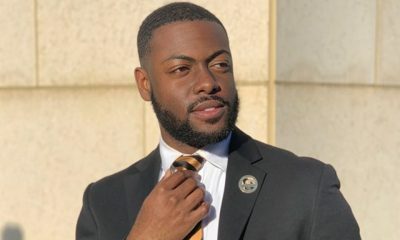 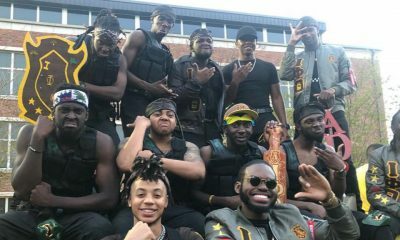 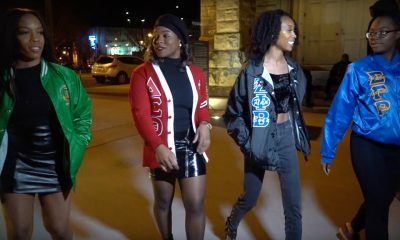 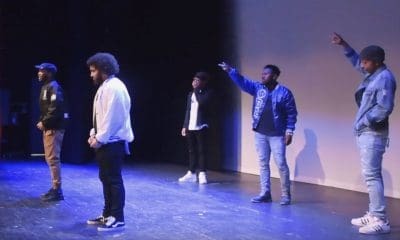 The brothers of the Omicron Kappa Chapter of Alpha Phi Alpha Fraternity, Inc. released a stunning stroll video that looks like a professional music video. 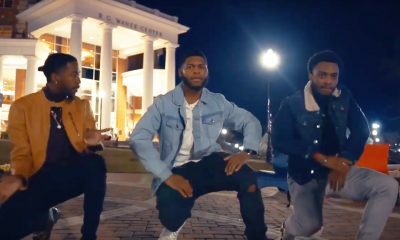 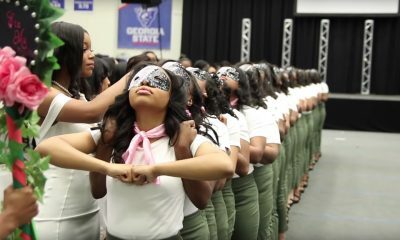 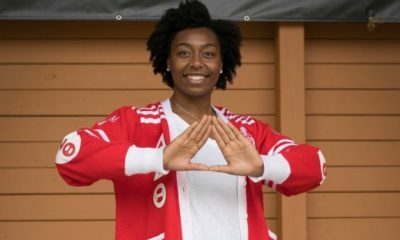 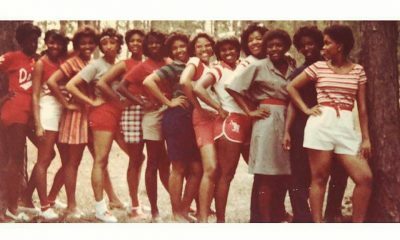 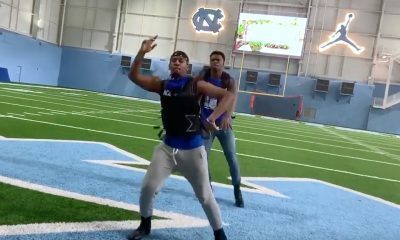 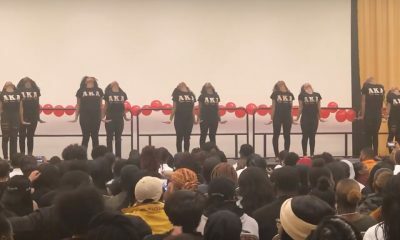 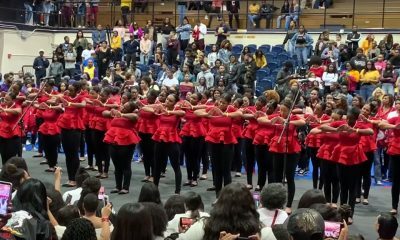 In the video, you see drone shots, dynamic angles and of course some signature Alabama Alpha stroll moves. 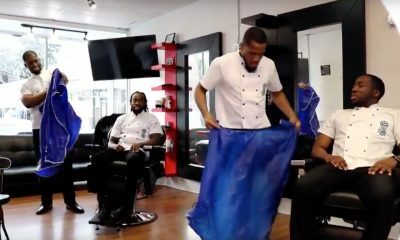 Check out the video that was shot by Fwd Digital Productions below! 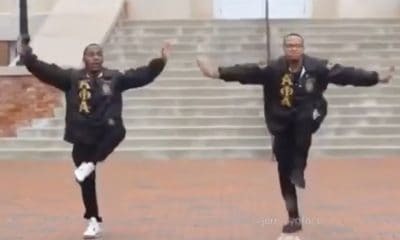 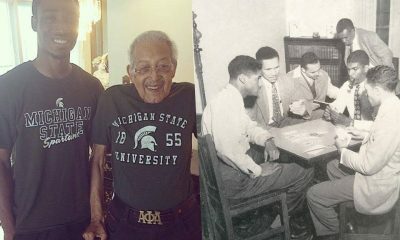 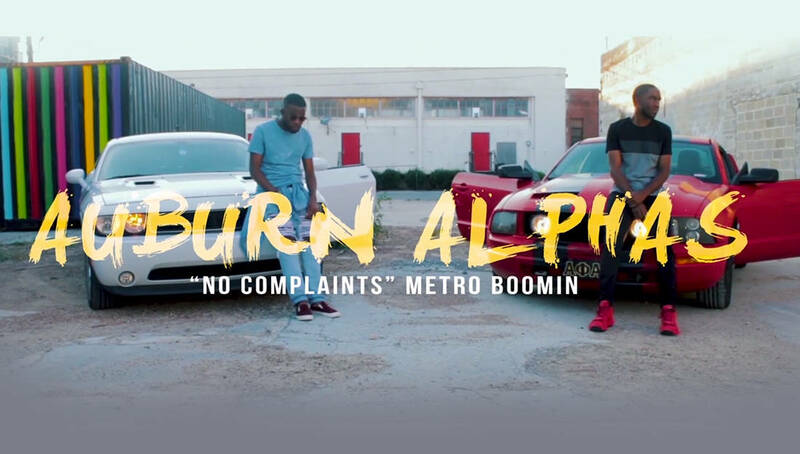 Share this on Facebook if you think these Alphas from Alabama deserve to go VIRAL!